Physical therapist overcomes addiction, loses more than 70 lbs. Addiction comes in many forms, from alcoholism to substance abuse. As Bill Steele knows, addiction to food — especially sugar — can be nearly as dangerous, and just as difficult to overcome. In October 2017, Steele decided to change his lifestyle, not only to lose weight in the short-term, but to live a healthier life, long-term. The results have been nothing short of impressive: now more than 70 pounds slimmer and a new business owner, Steele feels he is now living his ideal life. The couple lost the weight through the new lifestyle they learned from Ideal You in Buffalo, a weight loss center that is part of the Canada-based Ideal Protein company. The company uses a ketogenic weight and lifestyle management protocol to help clients not only lose weight, but keep it off for a lifetime. By focusing on protein-rich foods and limiting carbohydrates, while upping vegetable intake, the protocol helps individuals break the all-too real sugar addiction that many suffer from and that contributes to a host of chronic diseases including type 2 diabetes, metabolic syndrome and heart disease. Dr. Jon Gerber, a chiropractor and owner of LiveWell ADK, a Queensbury, New York-based healthcare center that is a certified Ideal Protein clinic, has been helping Steele establish his own Ideal Protein business that opened at the beginning of the month in the D&F Plaza: Ideal Weight Plan. “The similarity of cocaine and sugar on the brain is absolutely astounding,” Gerber said. 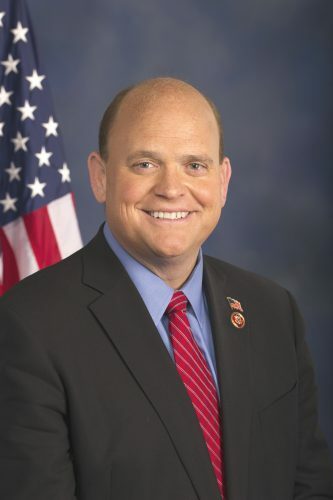 “I’ve seen the brain scans and it’s almost impossible to tell the difference between a brain on sugar and one on cocaine.” Gerber expressed concern over the current rate of diabetes, especially type 2 diabetes in Americans and what this means for future generations. According to the CDC, almost 10 percent of Americans are living with type 2 diabetes, which develops when the body becomes resistant to insulin or when the pancreas is unable to produce enough insulin. Genetics and environmental factors, such as diet, are contributing factors. “We’re now looking at a generation of children that may not outlive their parents’ generation,” Gerber stated. “It’s very concerning. Losing weight isn’t just about ‘getting skinny.’ It’s about zoning in on health and changing someone’s lifestyle for good.” Gerber knows the effects of this first-hand, as he lost 95 pounds in 18 weeks through Ideal Protein and has kept the weight off for over 15 years. Submitted Photo Together, Bill and Kathy Steele are a combined 134 pounds lighter and excited to help others learn how to live — and maintain — a healthier lifestyle. 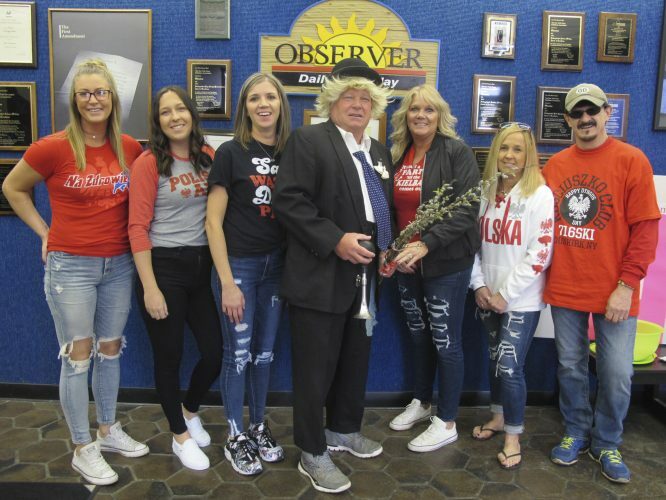 Steele, who continues to travel throughout the tri-county area through his physical therapy practice, wants to help others on their weight loss journey through his new business. 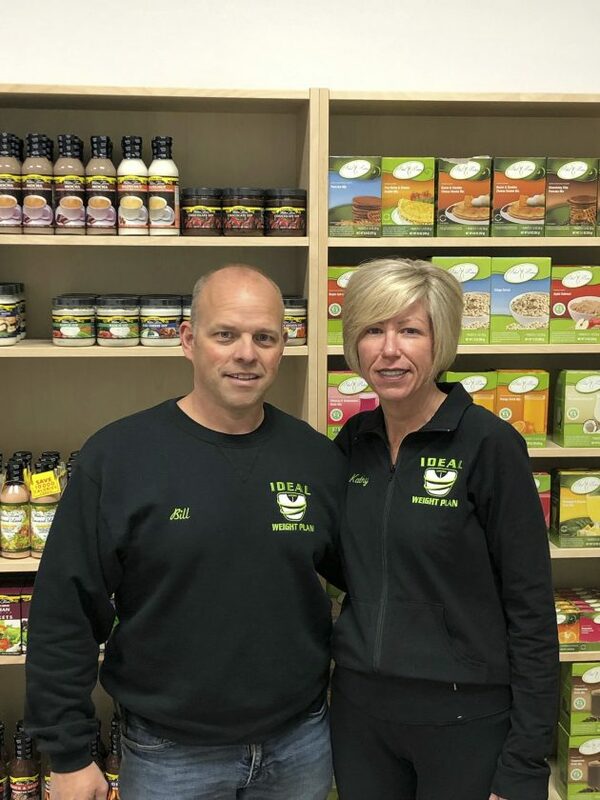 He and his wife are coaches and owners of Ideal Weight Plan, and invite the community to stop in on Fridays (9 a.m. to 5 p.m.) and Saturdays (9 a.m. to 1 p.m.) to learn about Ideal Protein and attend an open house on Thursday, Feb. 14. Call Steele at 413-4070 to learn more.